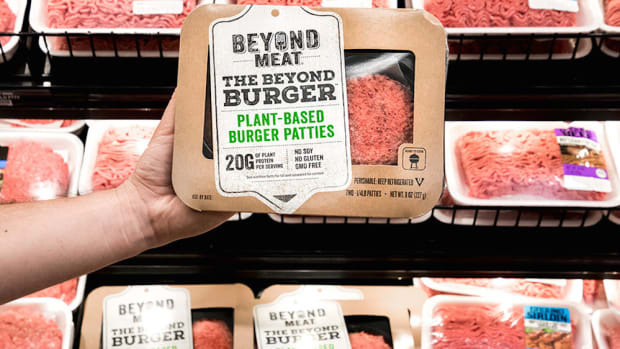 The plant-based Beyond Burger will be prepared and served in Carl's Jr.'s signature flame broiled style. 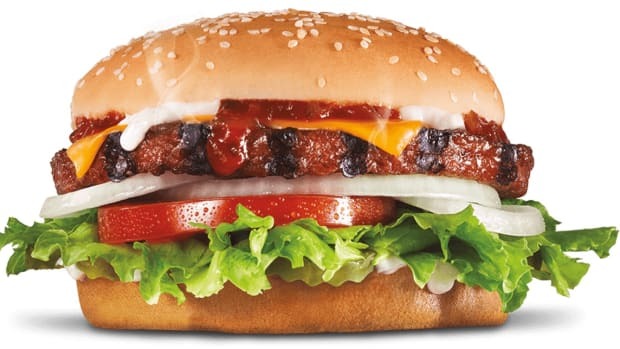 Carl’s Jr. is partnering with Beyond Meat to release a new menu item featuring the brand&apos;s famous plant-based burger. 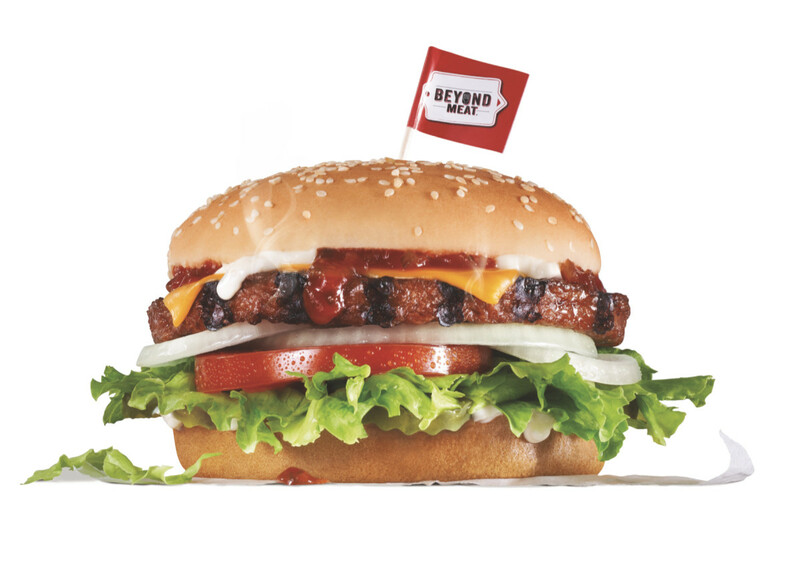 Carl’s Jr. will be preparing and serving the Beyond Burger in its signature open-flame charbroiled style at over 1,000 Carl&apos;s Jr. locations beginning January 2nd, making Carl’s Jr. 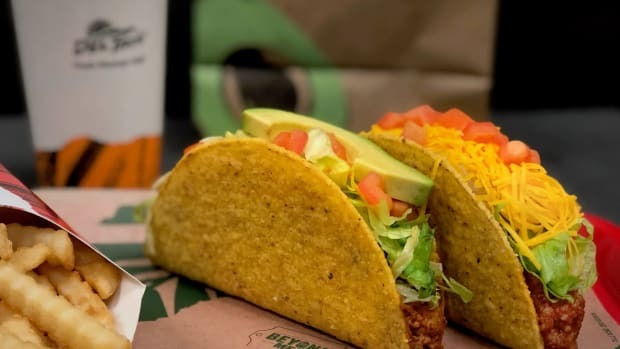 Beyond Meat’s largest restaurant partner in the U.S. 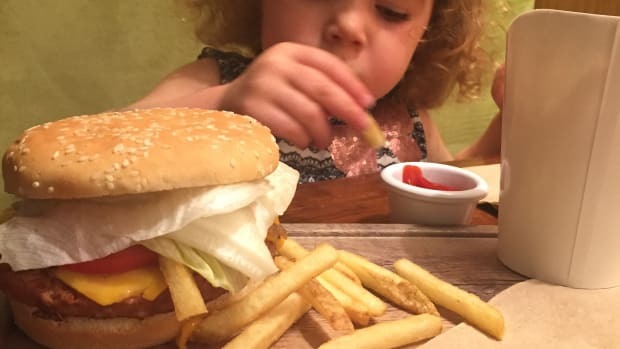 The new Beyond Famous Star sandwich, priced at $6.29, will top the burger with dairy-based American cheese, mayonnaise, lettuce, tomato, sliced onions, dill pickles, and Carl’s Jr.’s special sauce. Customers will also have the option to order the Beyond Burger instead of meat on any sandwich on the Carl’s Jr. menu for an additional $2. 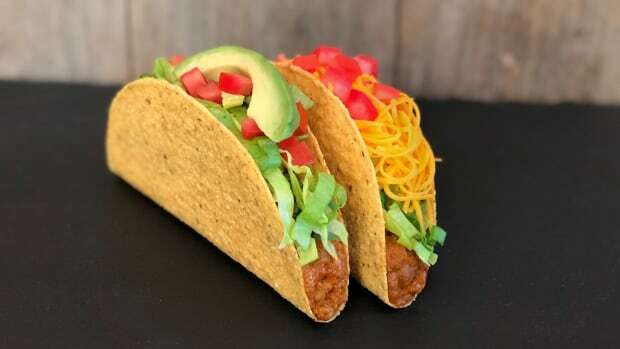 This is only the latest of Beyond Meat&apos;s North American restaurant chain partnerships. 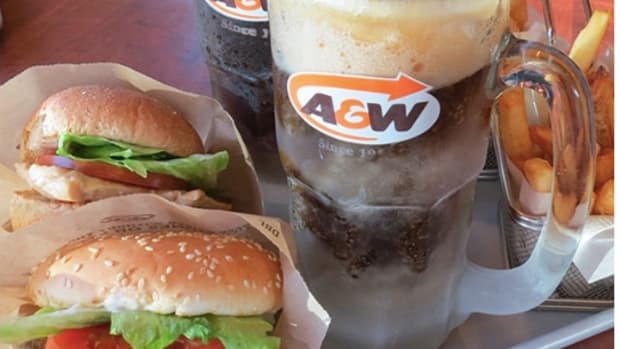 A&W Canada launched the Beyond Burger at 925 locations in July, and Del Taco partnered with Beyond Meat in September to bring plant-based tacos to its menu. 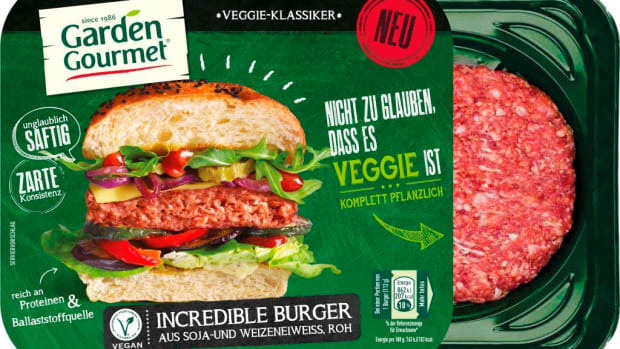 Beyond Meat announced in June that it would be doubling production of its plant-based meat, following ever-increasing demand for the plant-based burger. 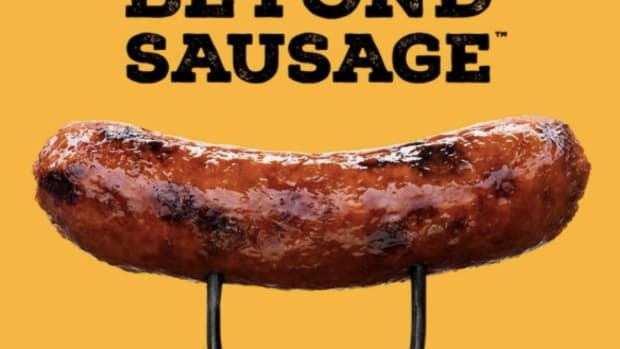 It was announced in October that Beyond Meat would become the first publicly traded plant-based meat company.